Tim Schull – Rocky Mount, Mo. – Senior – Bus. Admin. 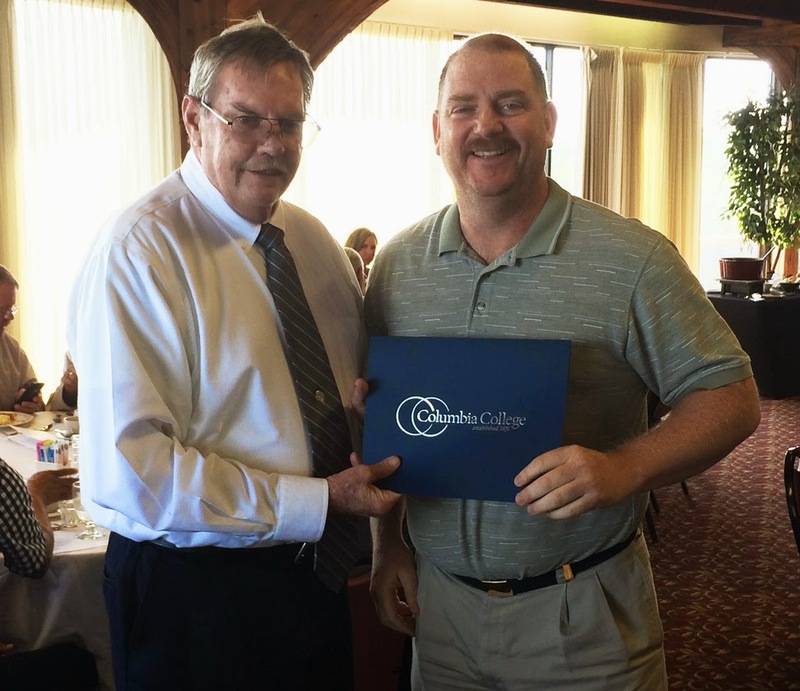 David Walker – Lake Ozark, Mo.– Senior – Bus. Admin. April Cotton – Eldon, Mo. – Senior – Psych./Elem. Ed. Cert. Kristen Diefenbach – Tuscumbia, Mo. – Senior – Psych./Elem. Ed. Cert. 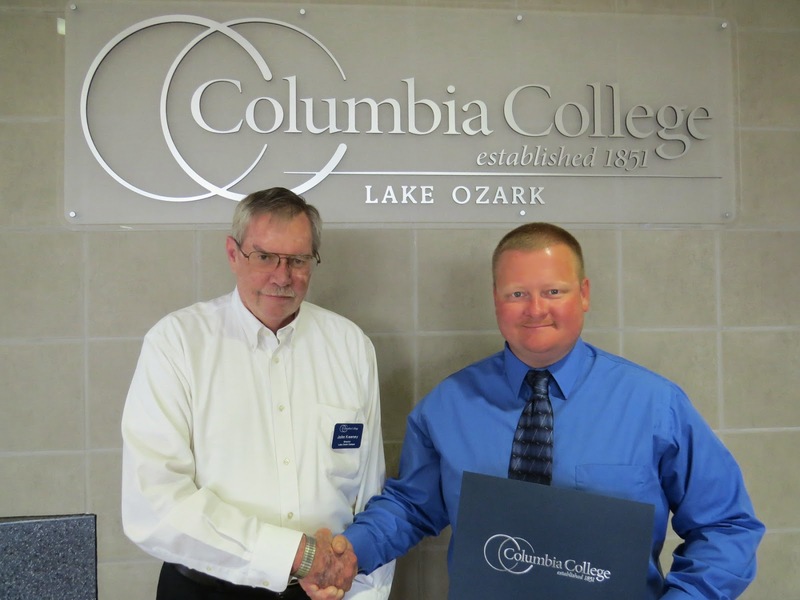 The scholarship is named in honor of, Gerald ‘Phil’ Davis, a former Columbia College – Lake of the Ozarks student and was created in 1996 by his wife, Barbara Davis, and Dr. Mary Luetkemeyer, an English professor at the Lake campus at the time. To be eligible for this scholarship, students must be of junior or senior status, maintain a 3.0 GPA and make a positive contribution to the campus community. Campus faculty members nominate and select the winners each spring. Due to the generosity of faculty, staff and alumni, the scholarship has grown and the campus was able to add three additional scholarship winners while providing $4,000 in scholarships compared to $1,000 in 2013. Davis is remembered fondly for his dedication to the community and the pursuit of his education. He volunteered with the local fire department and also devoted many hours of his time to his fellow students. Davis passed away from cancer only a few classes short of obtaining his bachelor’s degree.